This exhibition, featuring approximately 100 photographs focuses on the relationship between Lee Miller, Roland Penrose and Pablo Picasso. 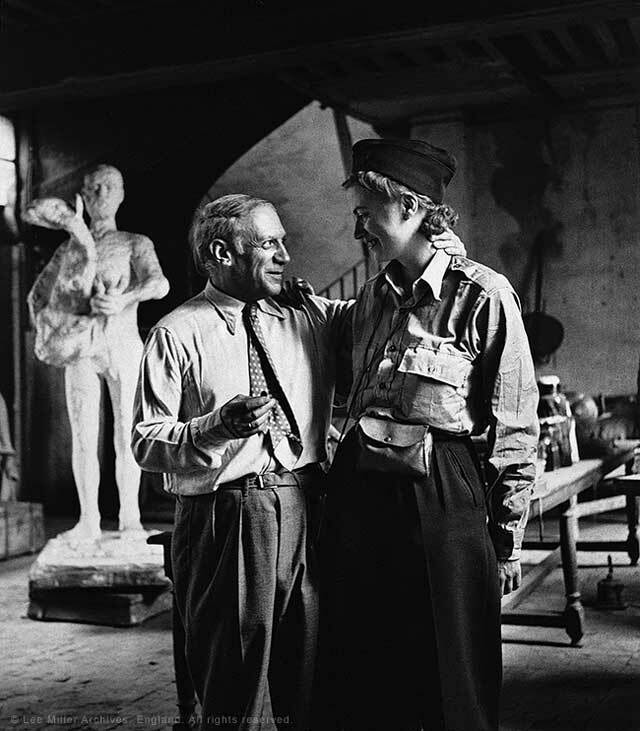 Lee Miller first met Picasso in the summer of 1937 at Hotel Vaste Horizon where she was staying with Roland Penrose. In the ensuing years she photographed the Spanish artist more than 1,000 times and he in turn, painted her portrait six times. Lee Miller and Picasso features photographs by Miller and a painting and drawing by Picasso and reveals the love and experiences of their long-lasting friendship.